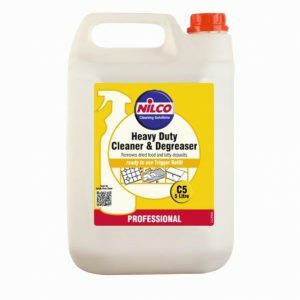 With a wealth of experience developing and manufacturing a variety of different cleaning products and fluids, you can rely on Nilco Cleaning Solutions to ensure that all of your surfaces – from glass and porcelain to wood and granite – are all sparkling clean. 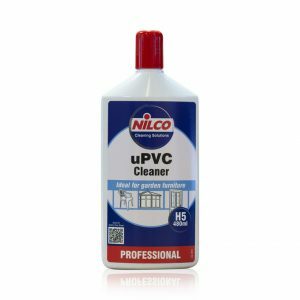 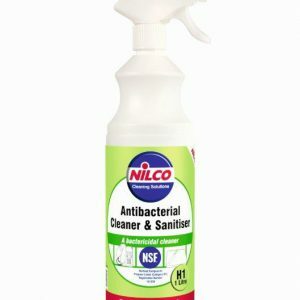 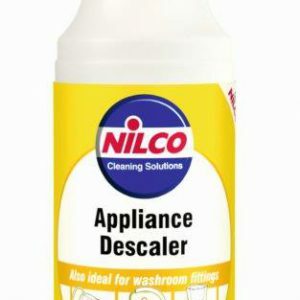 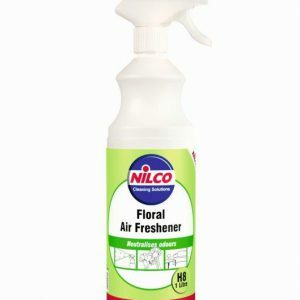 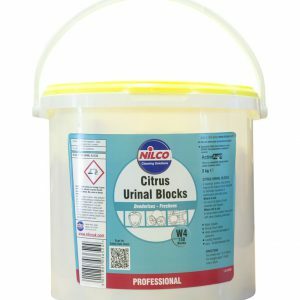 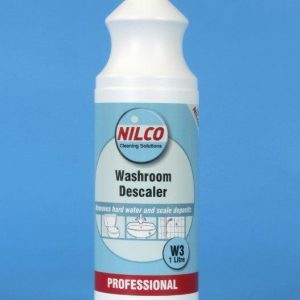 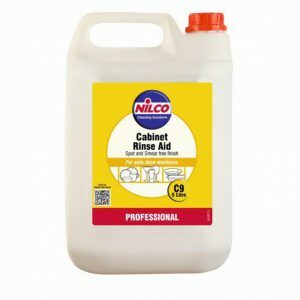 Part of what makes Nilco such a widely used and reliable brand – especially among our customer base – is their diverse product range; they have everything from household cleaning products such as antibacterial cleaners and appliance descalers to industrial glass and uPVC cleaners. 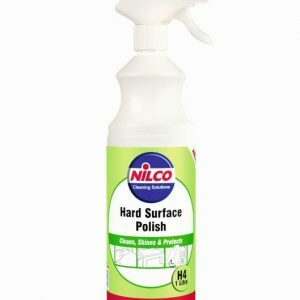 So, no matter what surface you need to clean, Nilco will have a product to suit. 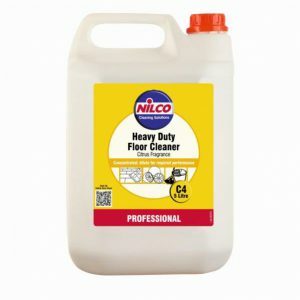 If Nilco sound like the brand that fits your domestic or commercial needs, don’t hesitate to get in touch, we’d be happy to talk through their products.